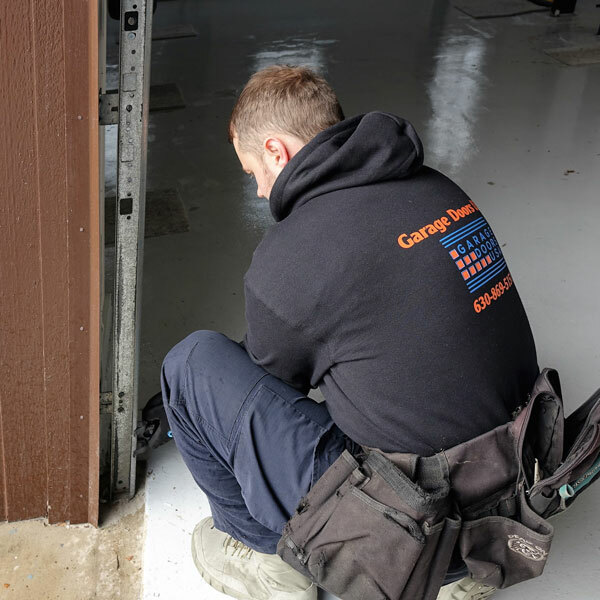 If you are located in Hoffman Estates, IL and currently dealing with any garage door issues all you need to do is to call our office and our certified garage door specialist will be on his way with the mission to fix your broken garage door as soon as possible. 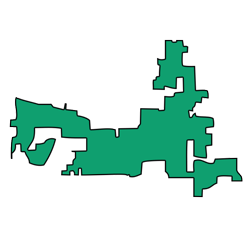 The Village of Hoffman Estates is one of the several Northwest suburbs of Chicago City, Illinois. 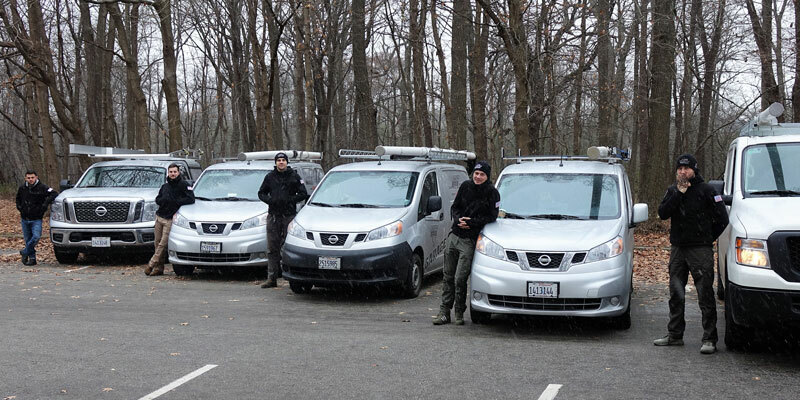 It also belongs to our main garage door service area so if you are looking for a professional garage door technician you are already in good hands. 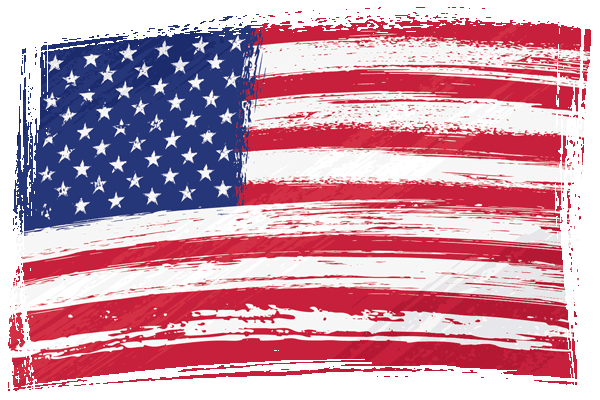 Garage Doors USA has been providing high quality garage door installation and repair services in Hoffman Estates, Illinois and entire Chicagoland area for the last 20 years. Call 1-630-470-2988 right away if you need assistance of our certified garage door specialist today. 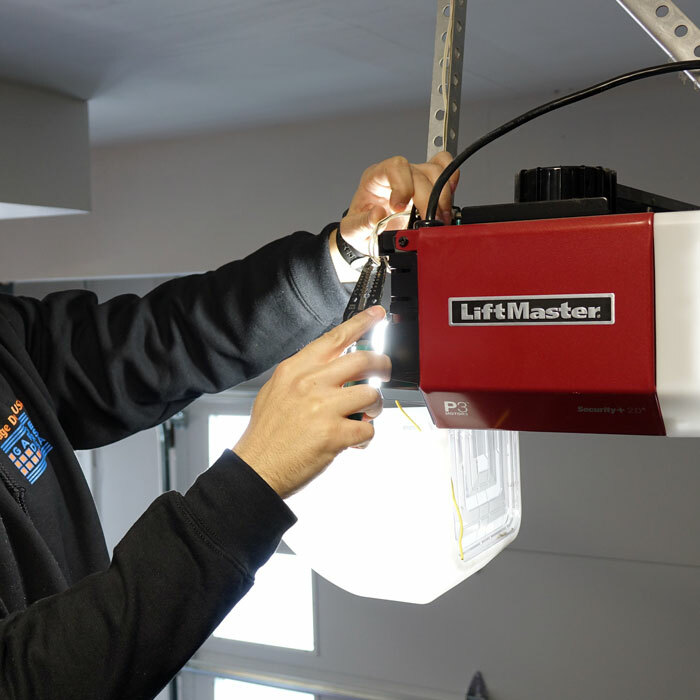 Regardless of the character of the issue we posses enormous experience, know-how and professional equipment to make your garage door work like new again. Why you should never attempt fixing garage door by yourself? 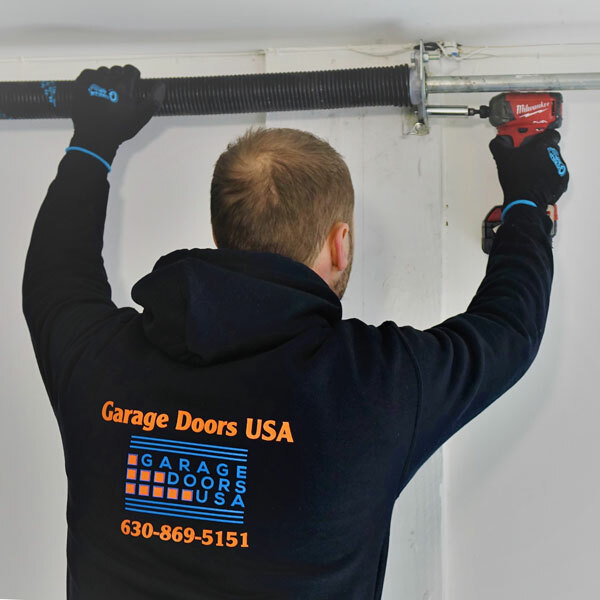 Unless you have lots of professional experience with fixing garage doors we highly advise you against trying to repair the garage door in your house located in Hoffman Estates by yourself. Garage door is the largest moving mechanism in your entire house. 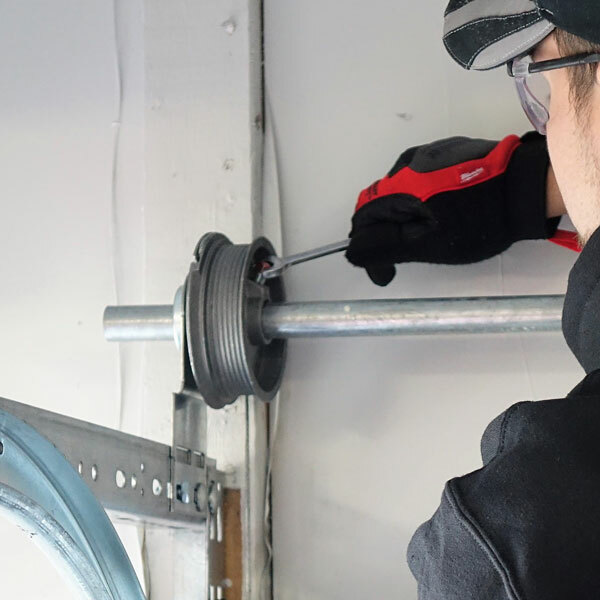 There are many parts like garage door springs and cables which remain under the pressure to make garage door operate properly. Those parts need to be accessed with caution and using professional tools otherwise they may cause severe injury and even death. Moreover, after each garage door repair all the parts must be properly re-adjusted to ensure optimal operation that will last a long time. Above are some main reasons why you should safe yourself a lot of headache and let us handle your garage door problems in Hoffman Estates, Illinois. 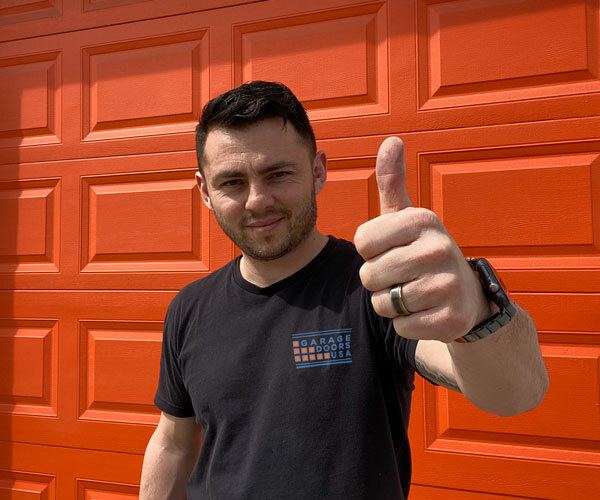 If you are looking for a garage door repair expert in Hoffman Estates, IL call our office at 1-630-470-2988 and our garage door technician will assist you shortly. 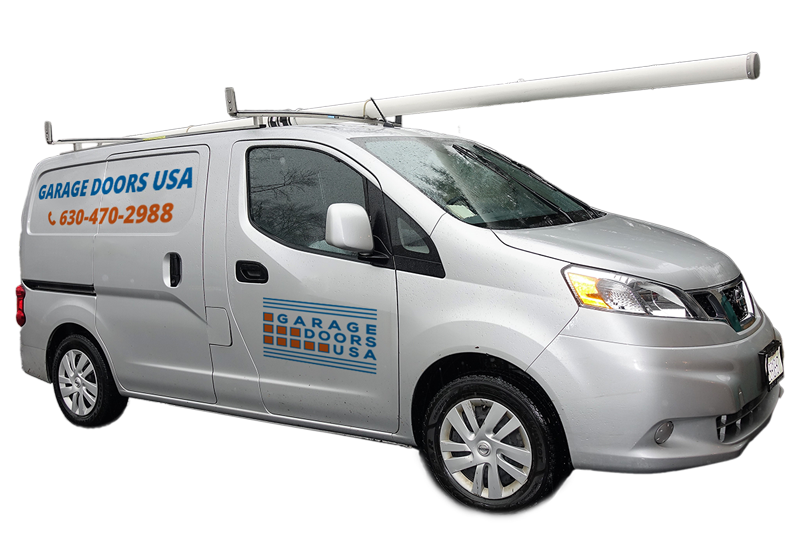 IL garage door repair has a very easy appointment setting process, same day appointment even in the latest hours of the day. The technician gave an estimate before doing anything, he was very knowledgeable and had the patience to explain everything to us. Great service and very affordable! Stas replaced two springs in my garage door last week. I am really impressed by this company and the way they conduct their service. Thank you so much! We provide fast and reliable garage door repair and installation services across entire area of Hoffman Estates, IL.